Design your home in this open concept space! 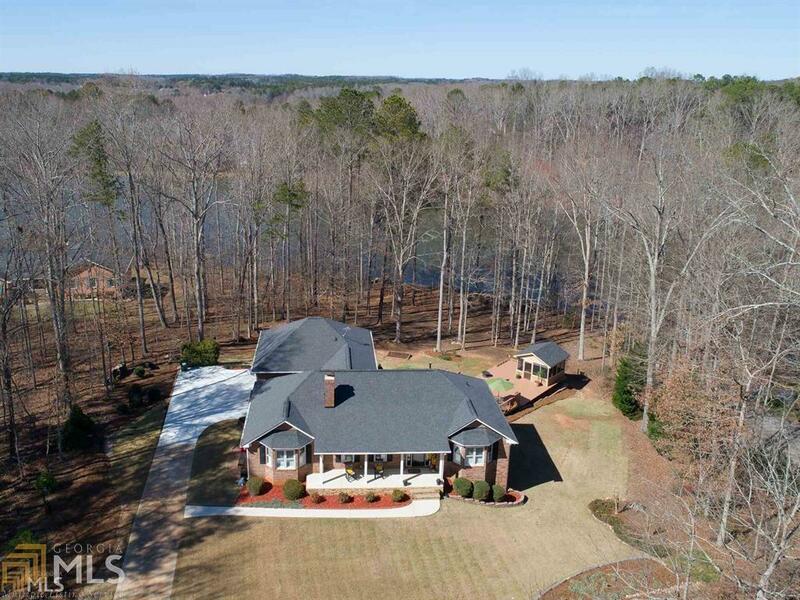 Beautiful and immaculately maintained lakefront home with 230 ft lake frontage & dock! Hardwood & tile flooring thru-out; split bedroom plan; fin lower level with bedroom, bath & rec room, perfect retreat/teen suite. Master on the main, updated kitchen and bath; remarkable view from the multiple becks. Enjoy the evening on the separate outdoor screened porch overlooking the lake, great for outdoor entertaining. Plenty of space for your organic garden! Enjoy the Dogwood trees as you take the winding path leading to dock/lake ready for your boat, fishing/swimming. Ola Schools!